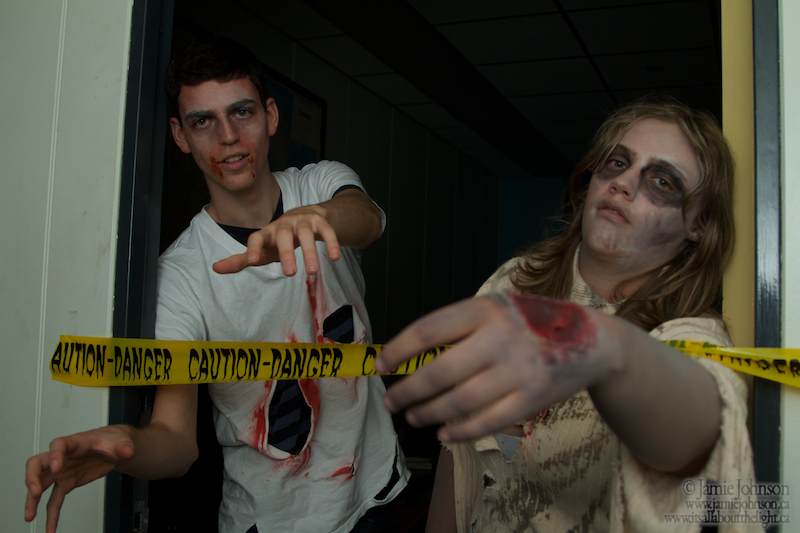 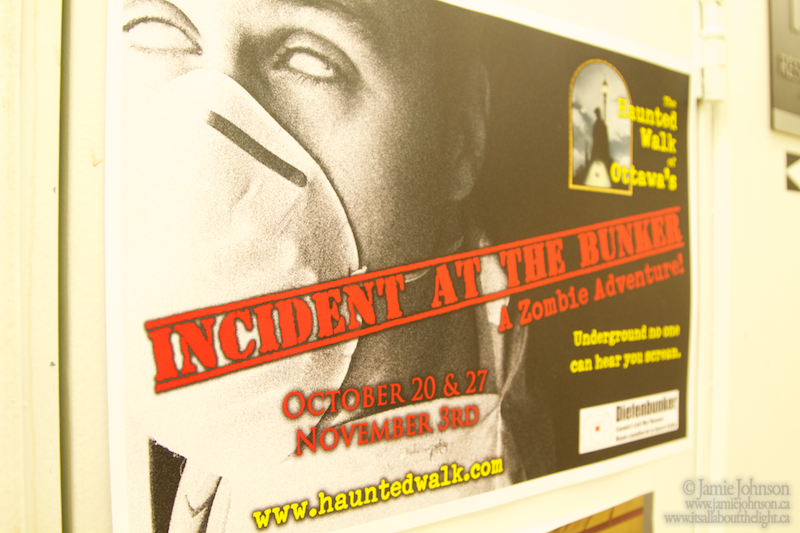 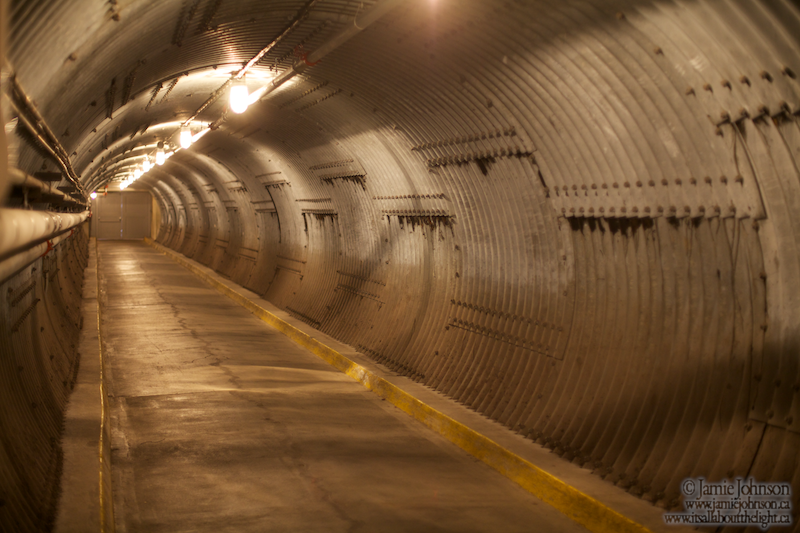 The Diefenbunker hosted a special event around Halloween, and here are some photos from the event. 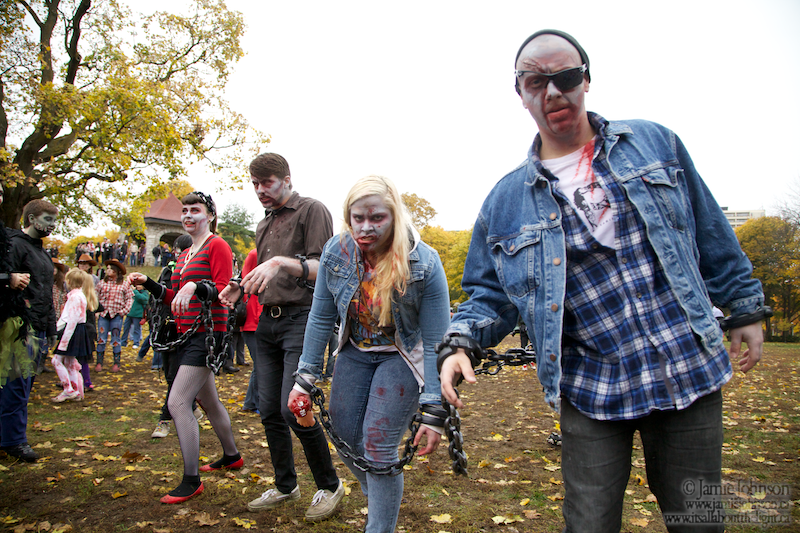 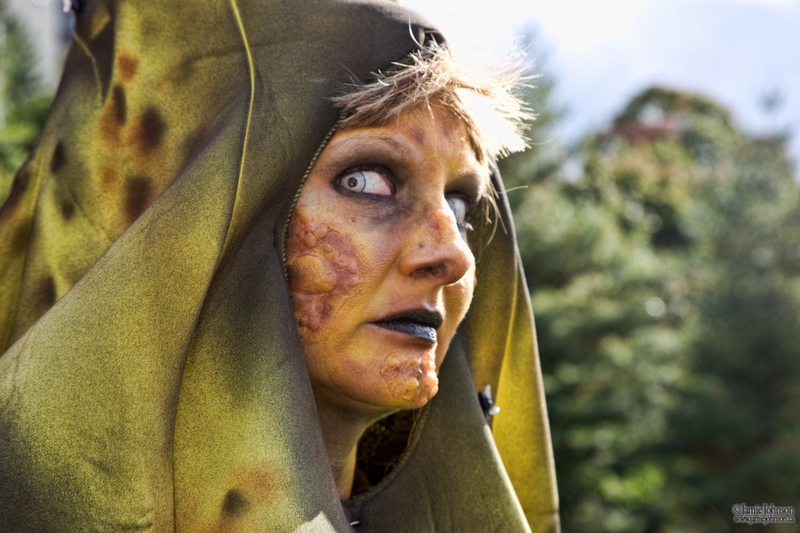 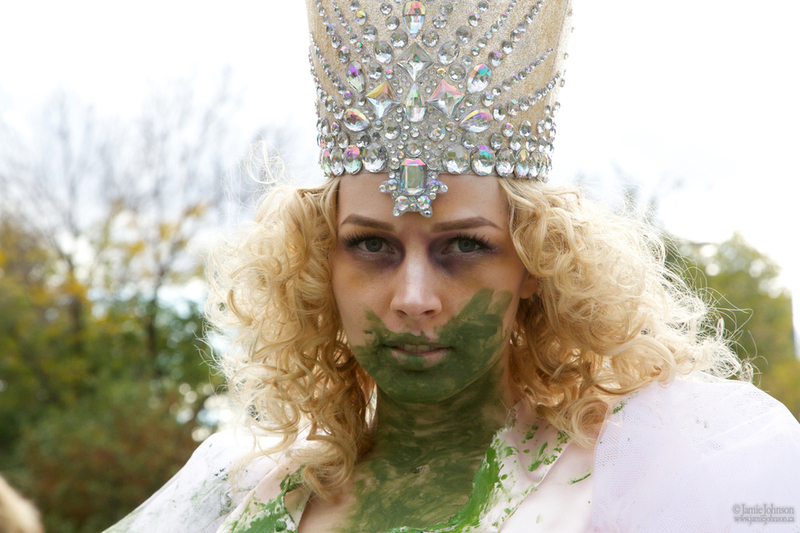 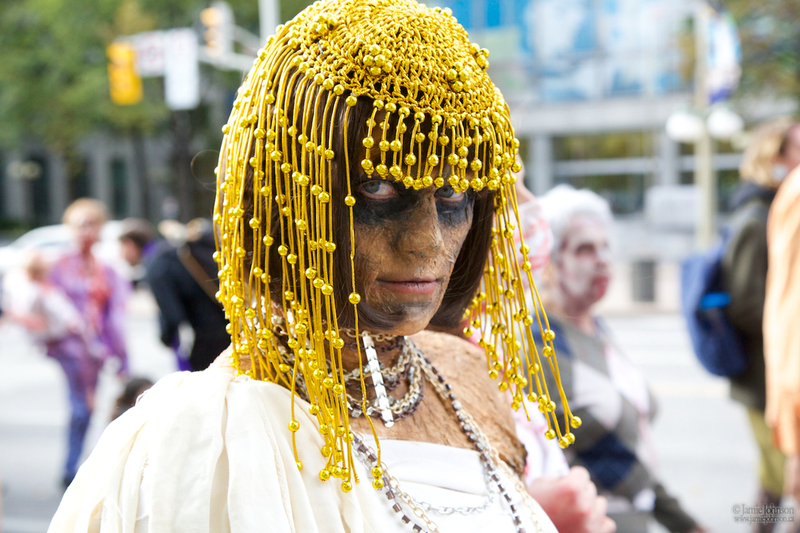 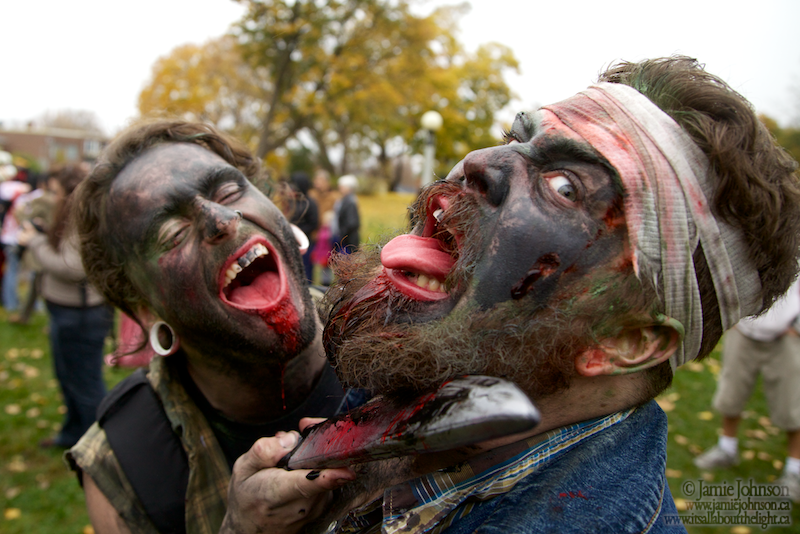 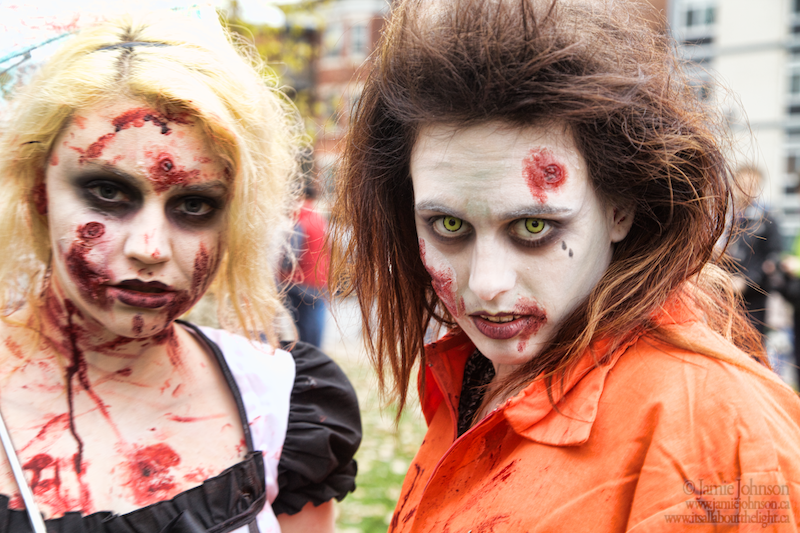 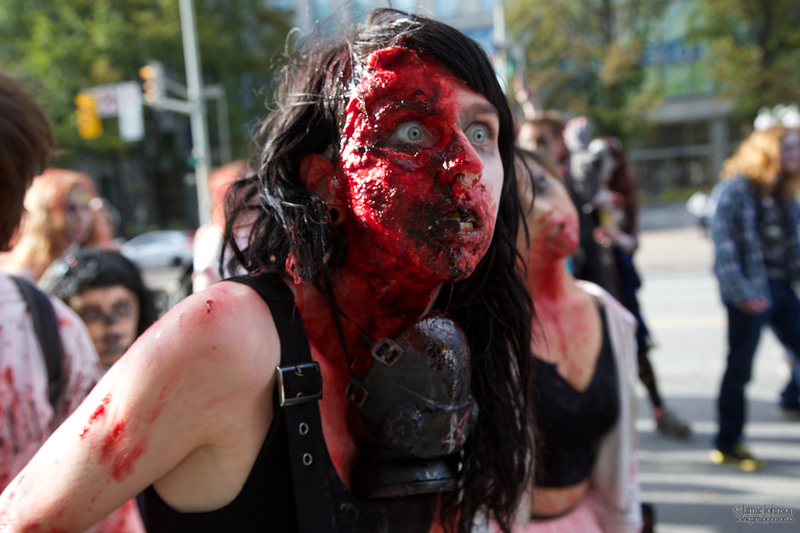 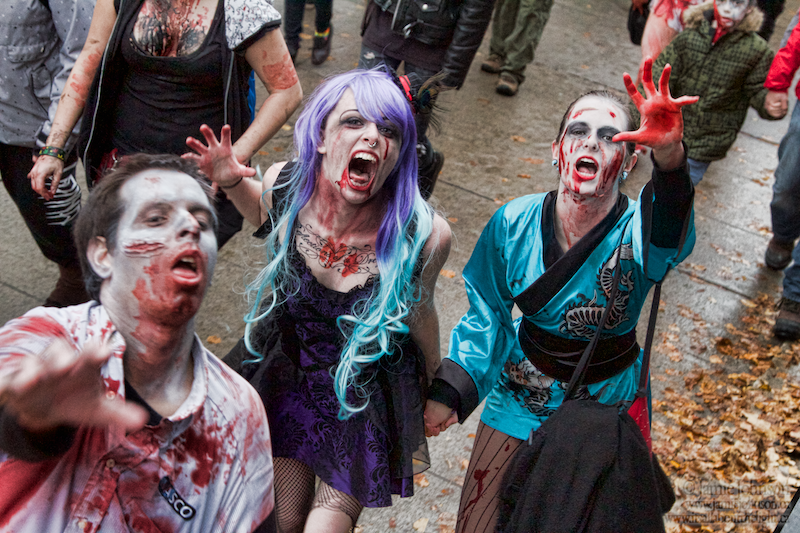 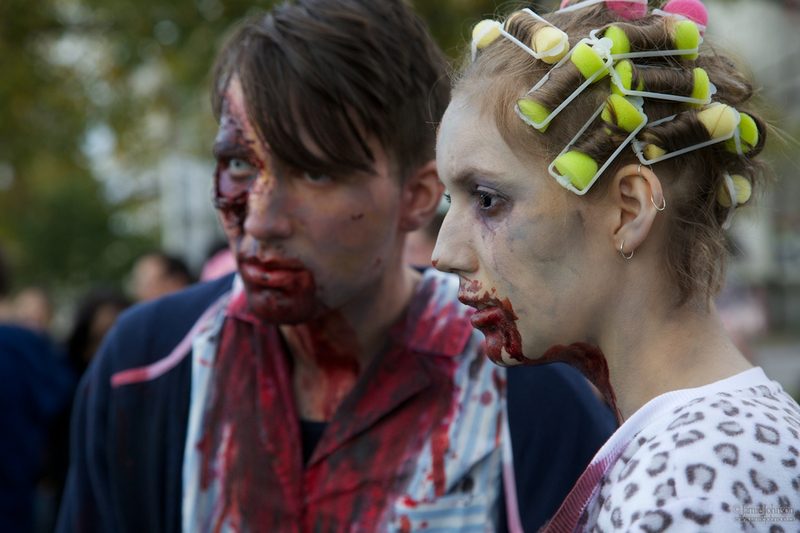 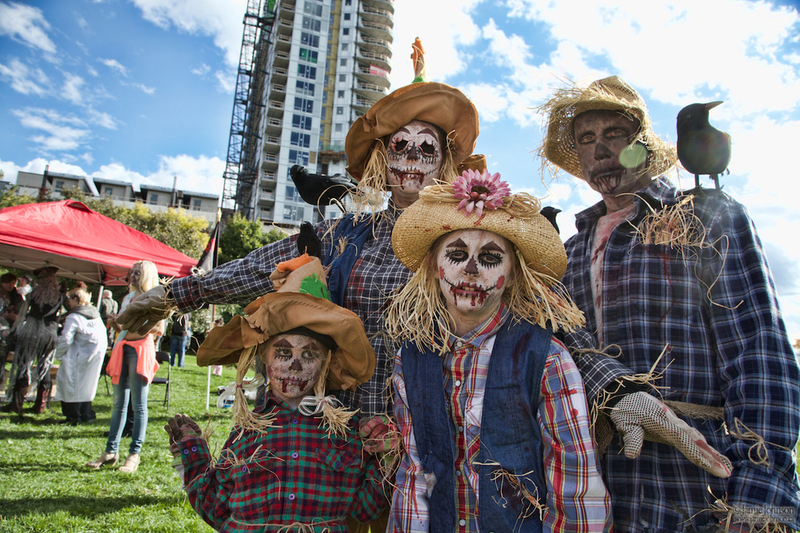 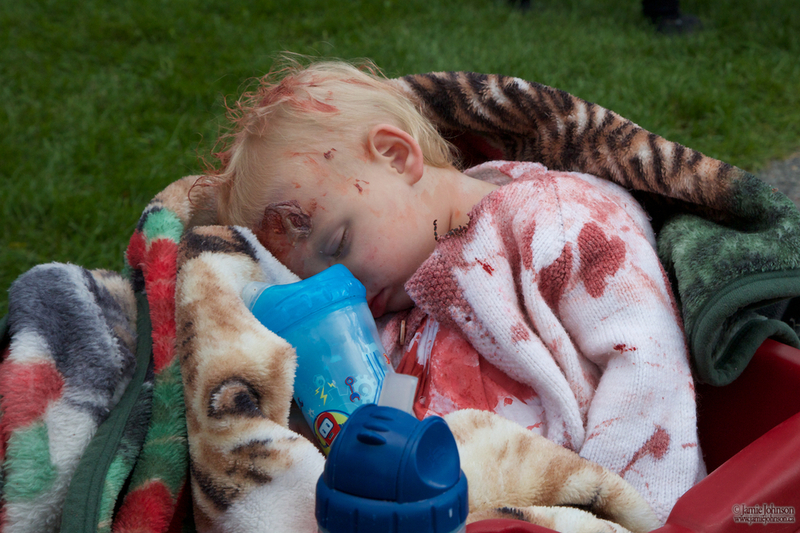 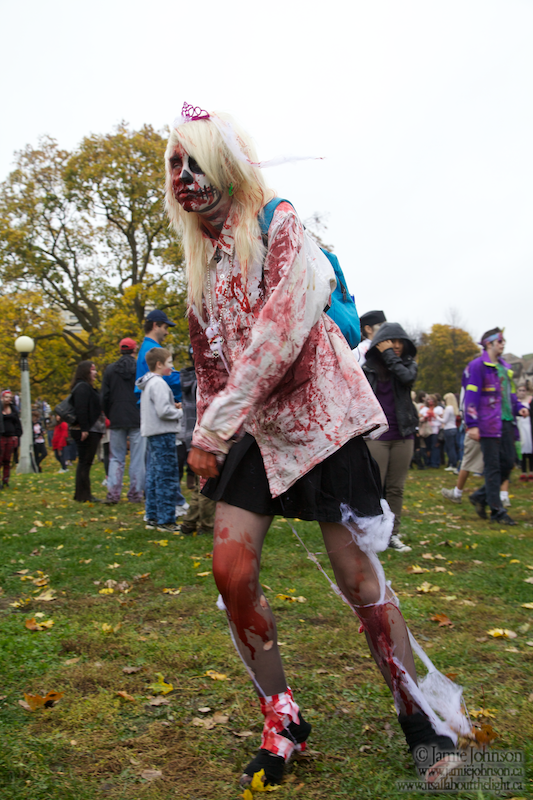 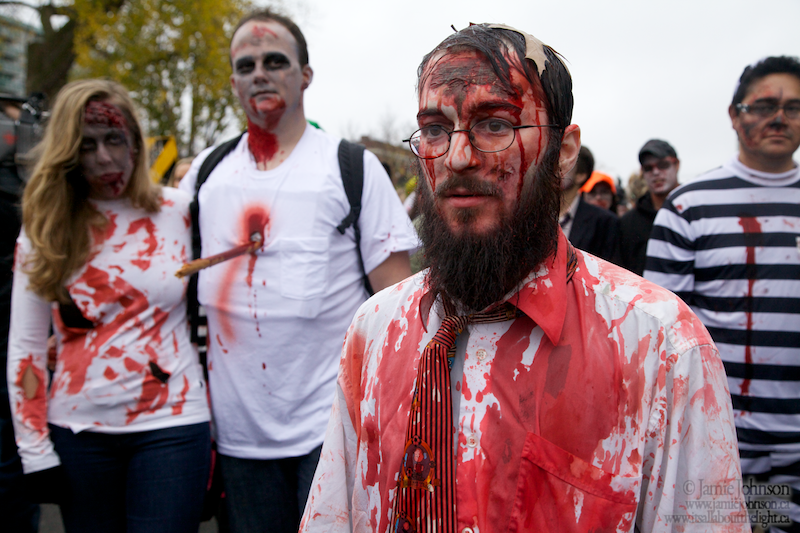 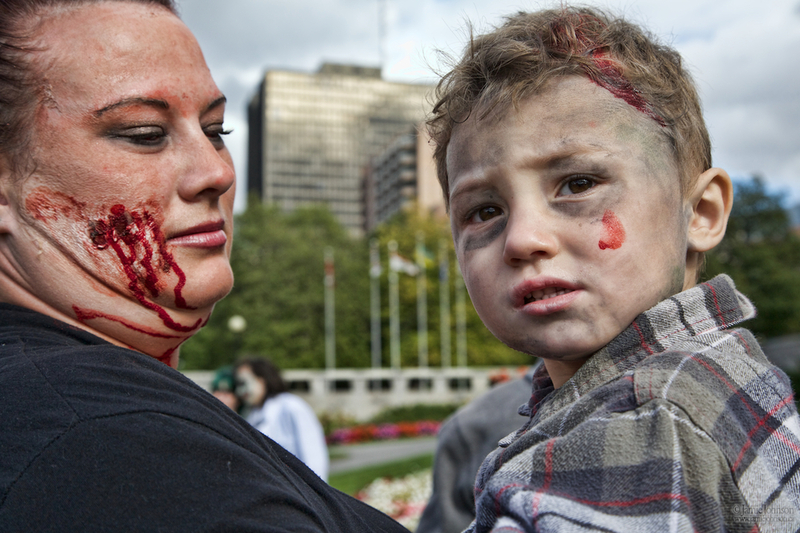 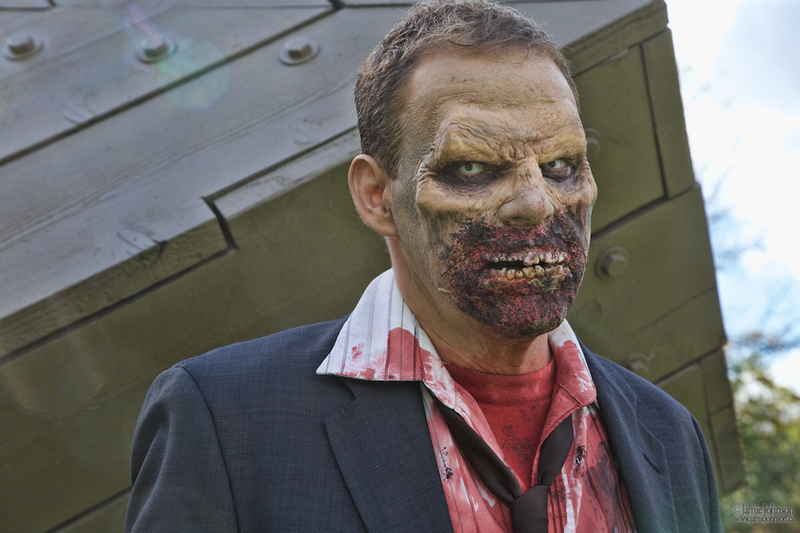 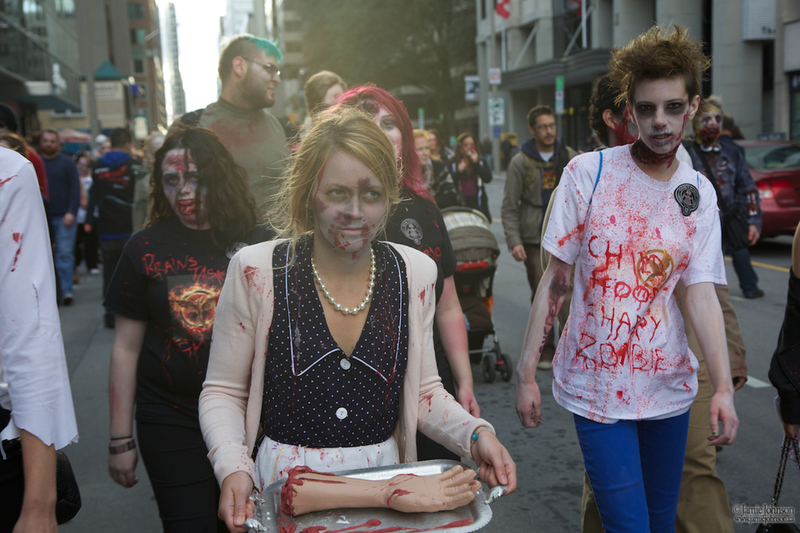 The annual Ottawa Zombie walk is always a fun event! 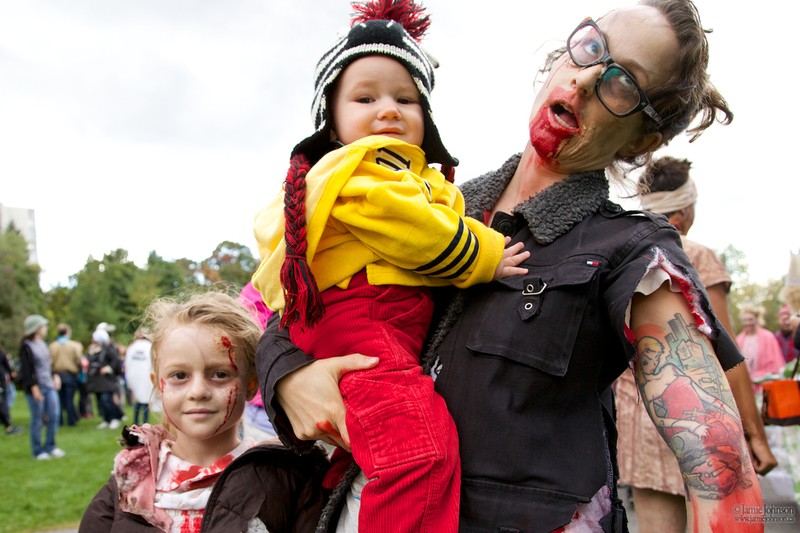 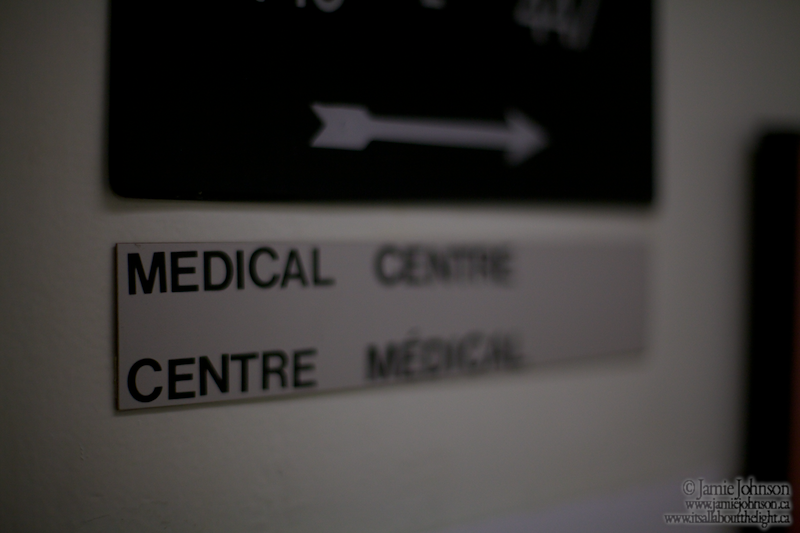 Lots more photos posted here.